"Well. I'm going to have you project the gem sword, but how do you feel? Can you project it while suppressing Archer's arm?" Ilya hasn't told her how I took the Shroud off. 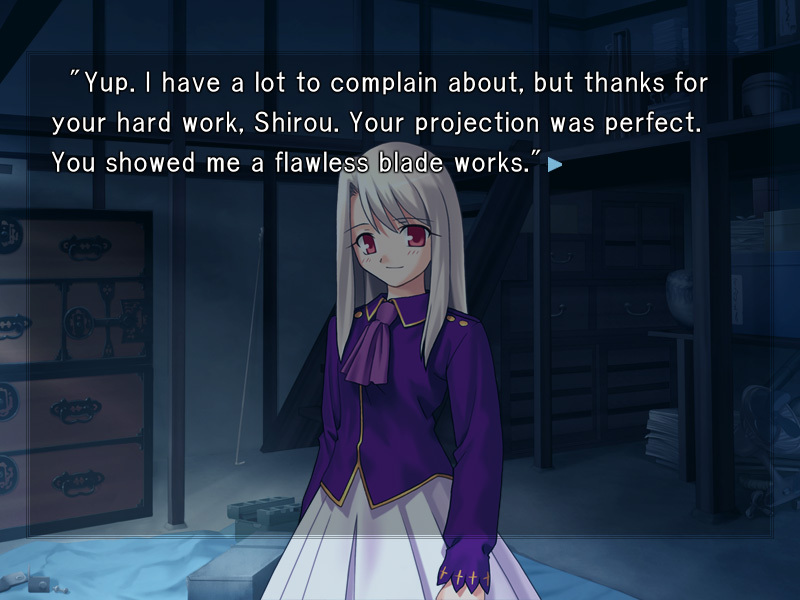 The Azoth Sword, which is as close as we're going to get to the gem sword, Shirou's projection, and Ilya's support. We may not be able to replicate it, but if all goes well, we should at least be able to reproduce half of its original ability." Tohsaka hands me a dagger. 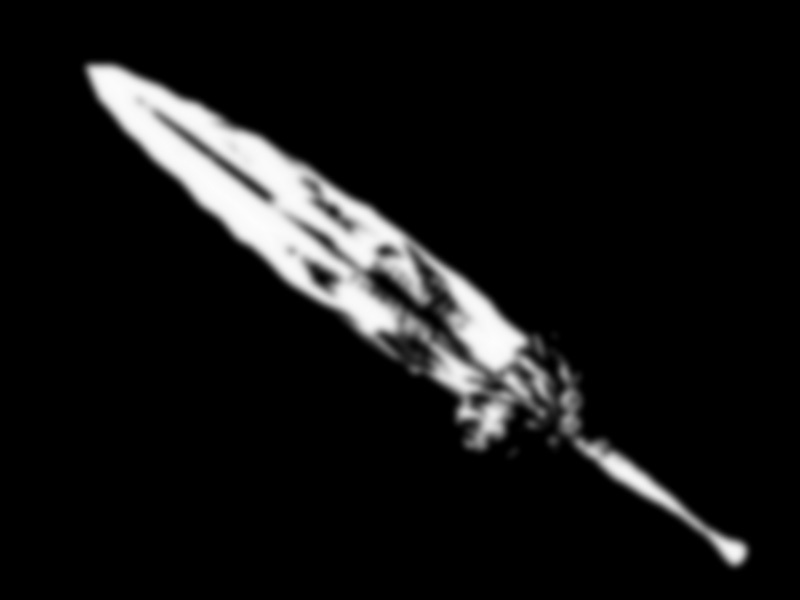 The dagger is a ritualistic equipment. It might be something she favors, as it looks well-used. Not only that. Even an amateur like me can feel how much magical energy is stored in this thing. 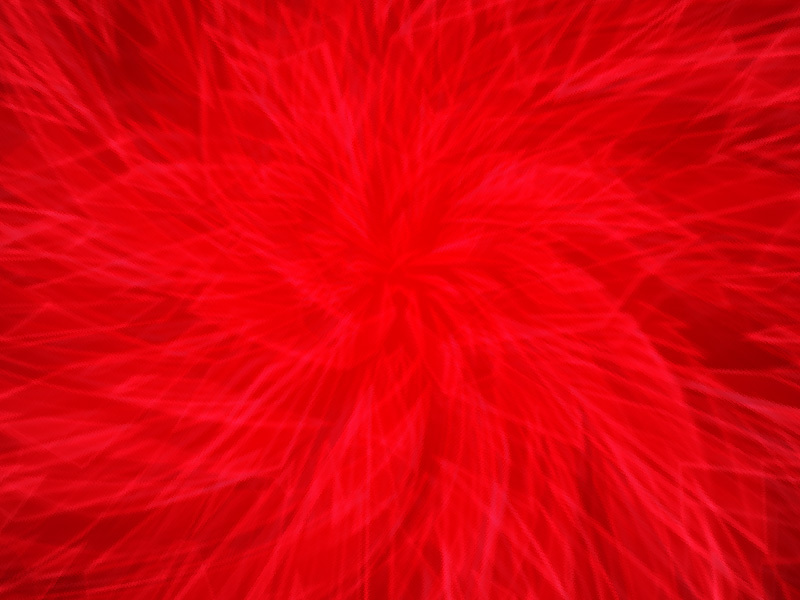 Well, this is nothing compared to the shadow, but it's still a hundred times more than my magical energy capacity. This is amazing. You had something like this up your sleeve?" "Of course it's amazing. I used all the jewels I had, which contained ten years worth of magical energy." 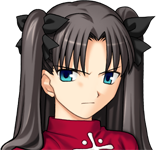 Tohsaka sulks, like she didn't want to use them. She seems generous, but maybe she's really stingy when it comes to money. 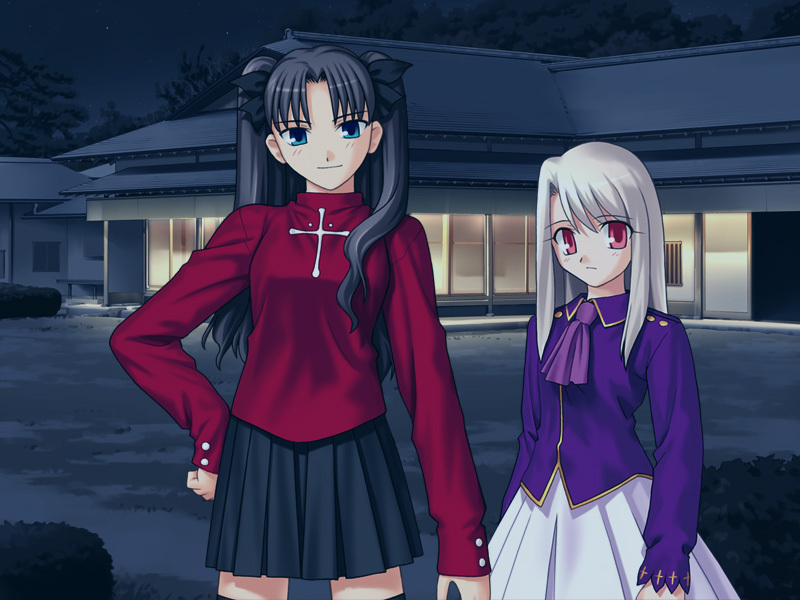 "Hmm, but is that really okay, Tohsaka? You don't have any left for yourself if you've used everything you have, right? I know you're still not fully recovered, so can you still fight?" "Well, I can manage to move around. But I haven't healed to the point where I can use magic again." "You don't need to worry. It's fine as long as you can project the gem sword. 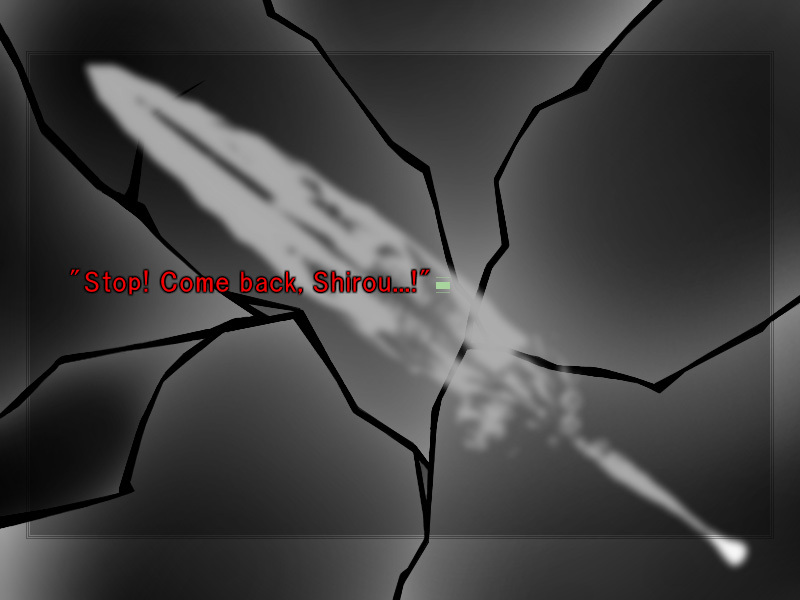 The sword has absurd powers said to have even stopped the 'falling moon'." 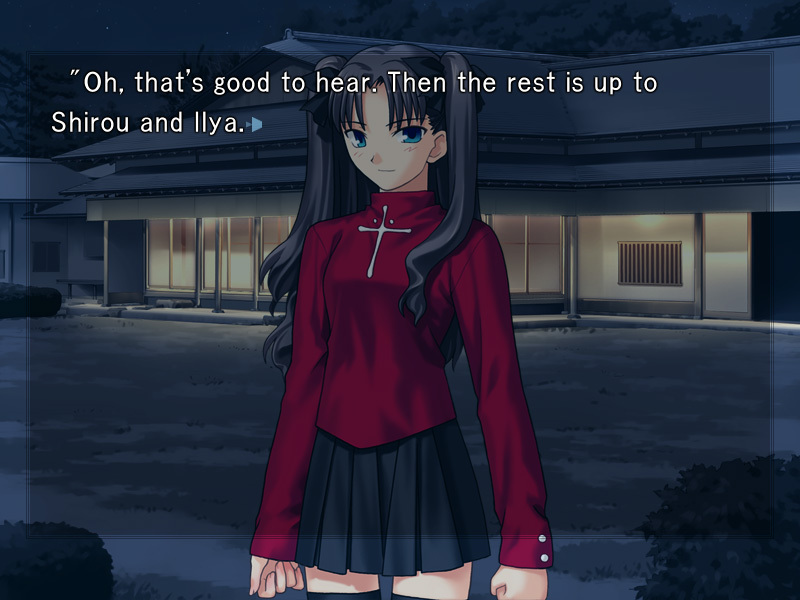 I don't get what she means, but Tohsaka has great confidence. Well, if she's so sure of herself, I won't worry either. 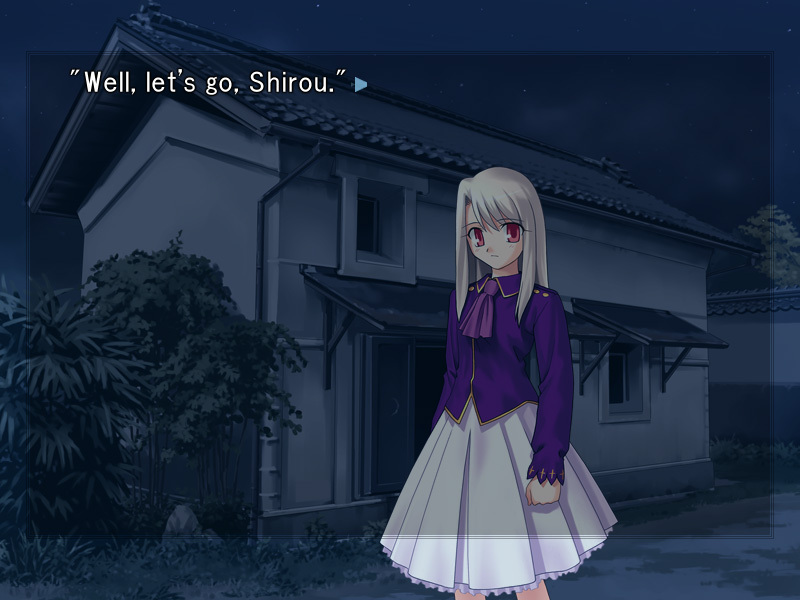 "Let's start, Shirou. It'll take a long time to project that sword, even for you. We have to get started or the date'll change." "You're right.  Then let's go back to your room. If we're not someplace where you can relax, our chances are lower." 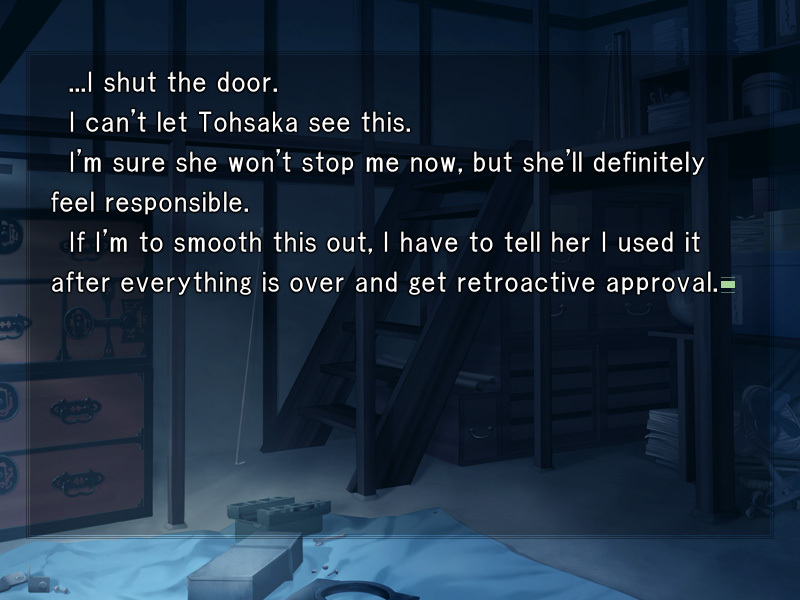 Tohsaka heads back to the living room. "Oh, hold on. I'll do the projection in the shed. 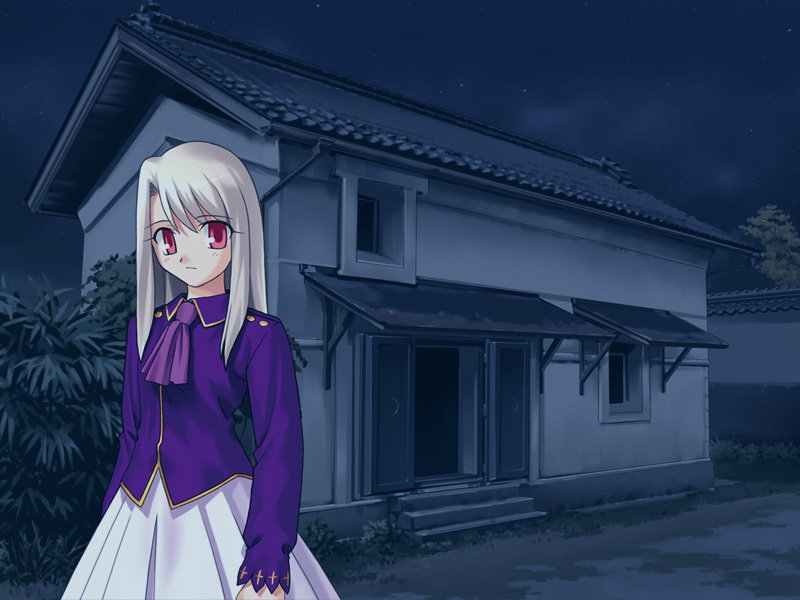 And I want to be alone with Ilya while I do it, so can you wait in your room?" "Why? I have to be there in case something happens, right?" 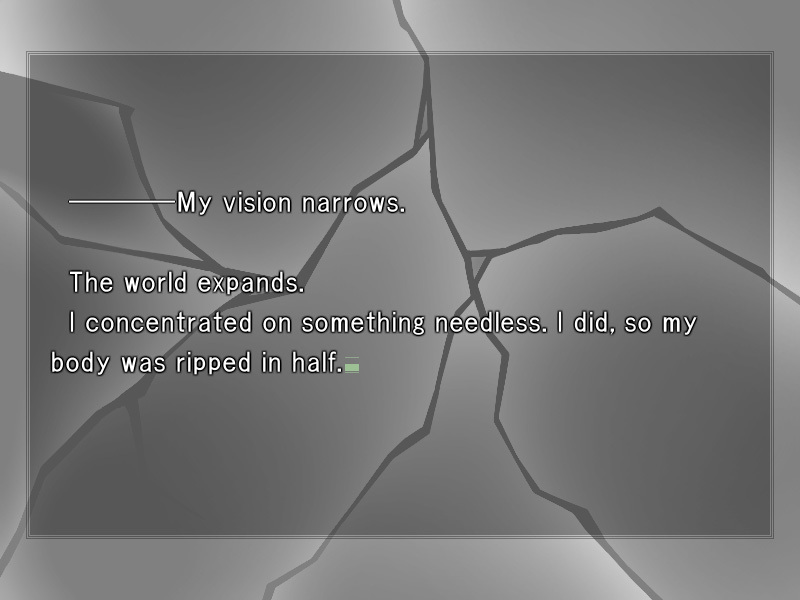 Shirou gets distracted easily, so we might fail if you fall and get his attention when it counts the most." 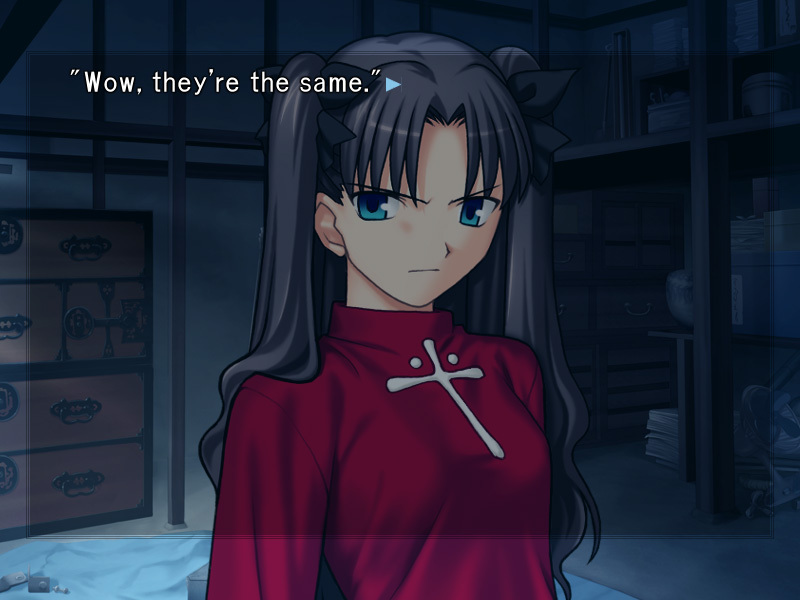 Tohsaka complains with a sour look. She's not arguing back, maybe because she can't deny the possibility that she'll screw up at a crucial moment. It's not just possible, it's probable. All right. Then I'll wait outside the shed. Is that all right, Ilya?" I guess it can't be helped. That's the biggest compromise we can make." "Rin. Don't come in until I tell you to if you want us to reproduce the gem sword. I'll call for you if something's about to happen, so please stay outside until then no matter what." "You're being persistent. I said I understand. 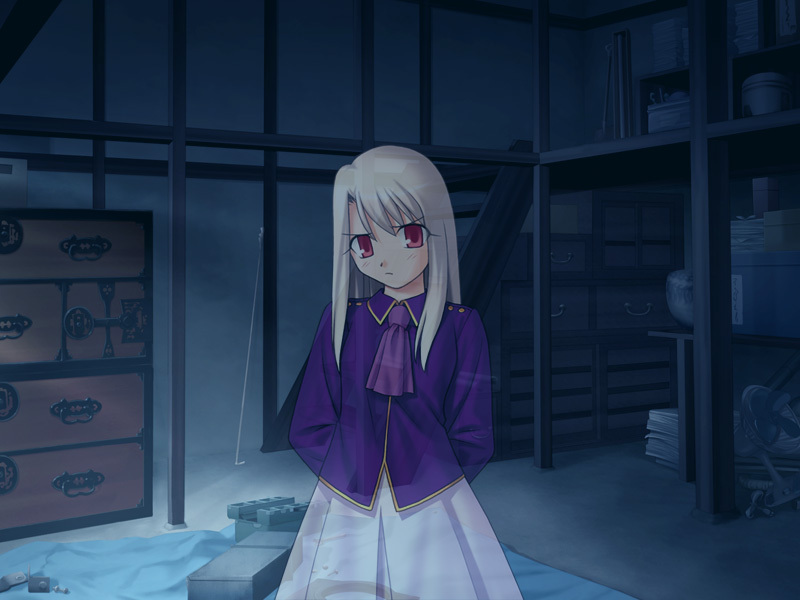 I won't come in even if I hear Shirou scream." It doesn't really matter, but I wish she'd picked a better example. Ilya goes into the shed.  I decide to ask Tohsaka something before I follow. "Tohsaka. Can I have this sword?"
? You're going to be projecting using that. 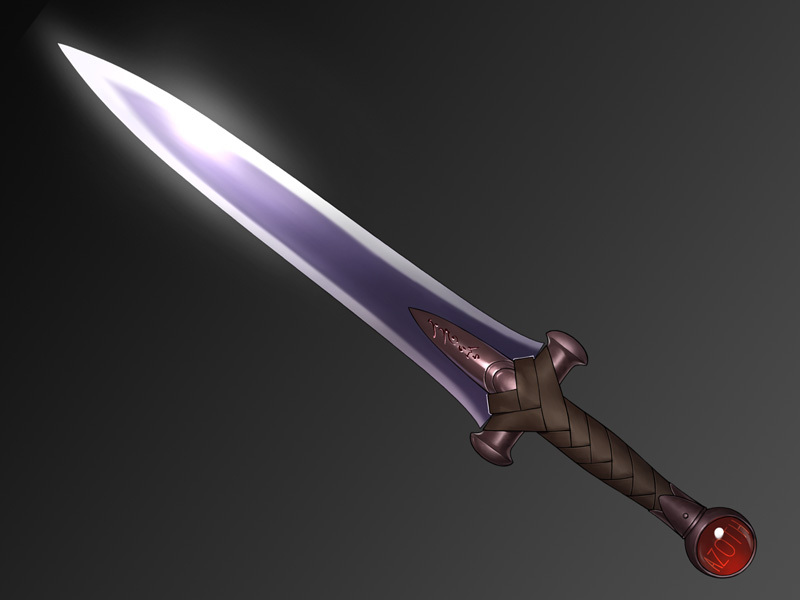 The Azoth Sword will go away once the gem sword's projected." "Yeah. You can have the gem sword, so can I have this in return? See, this might break if I fail. I can't concentrate, thinking how you might get angry if I break this." "Thanks. Then I'm going to go do my best." 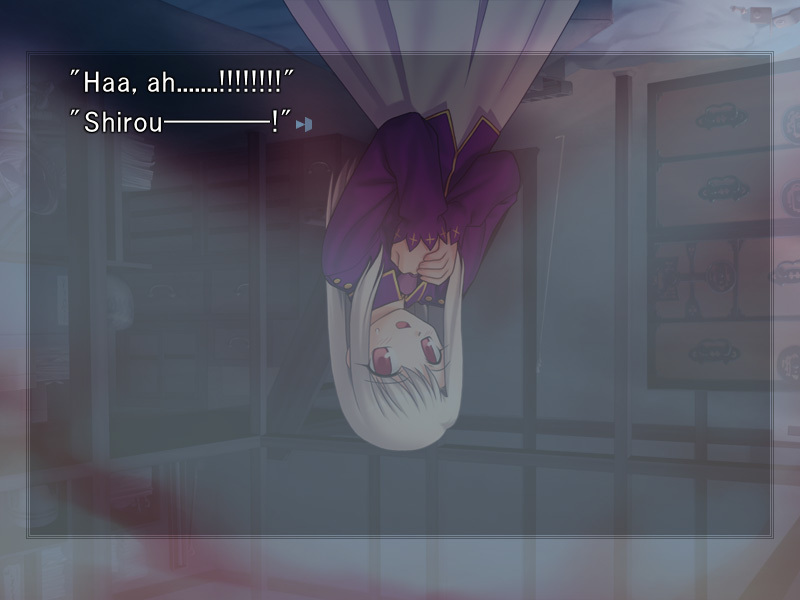 Are you ready, Shirou? You've released Archer's arm already, so I don't need to explain the steps, right?" Ilya tells me to sit down, and I do so. 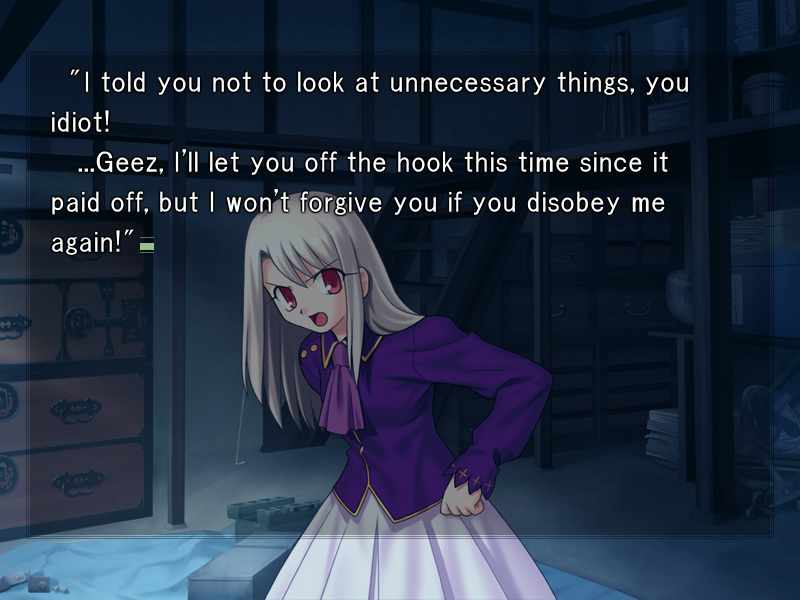 "But Ilya. 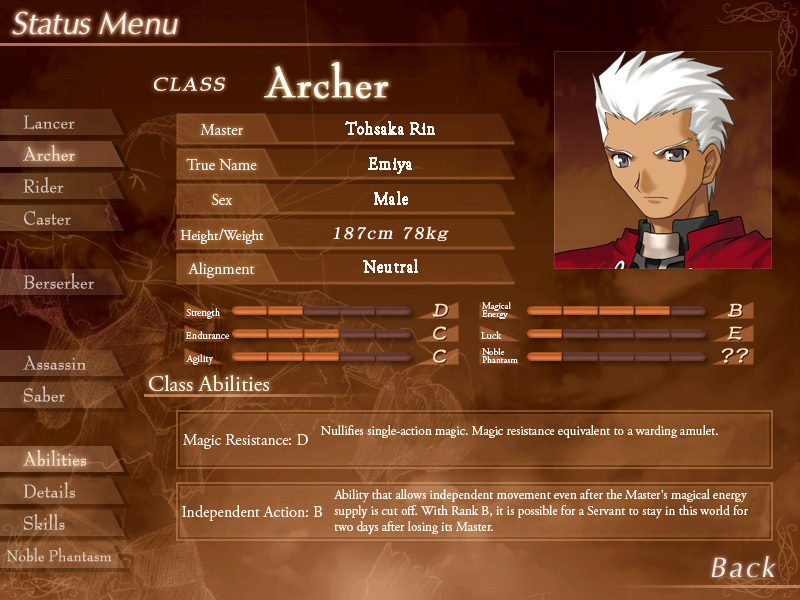 I can only project what I've seen or what Archer made. I have no information on the gem sword. 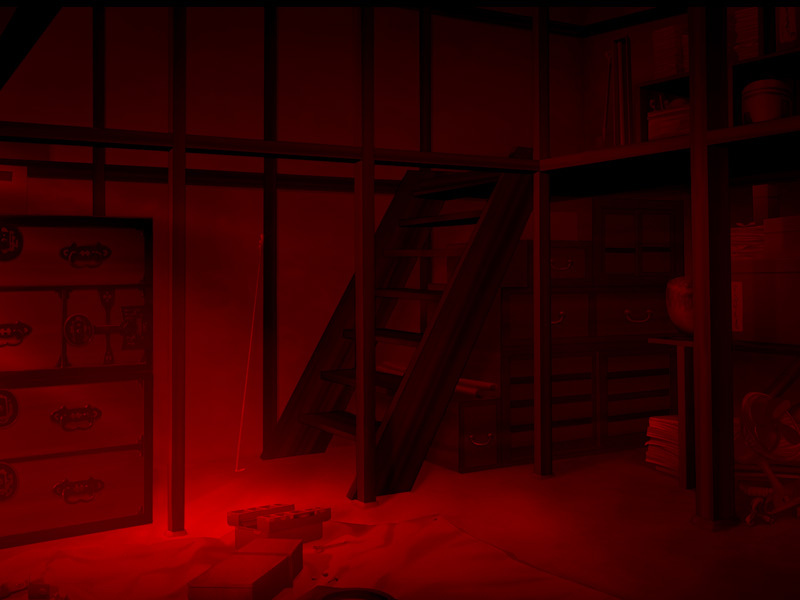 I can't project it even if we have a blueprint and a dagger that's just like it." 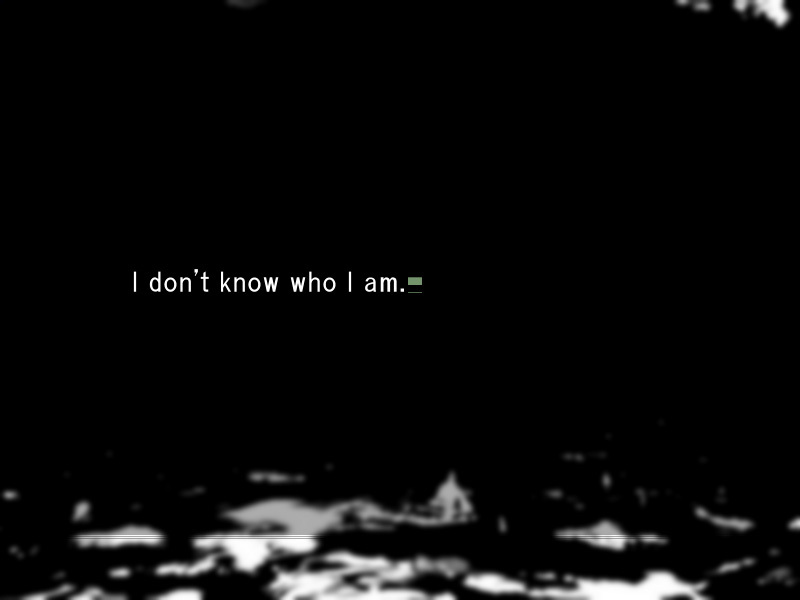 "I know. I'll first have you come inside my memory. I haven't seen it either, but the record of the gem sword is in me. 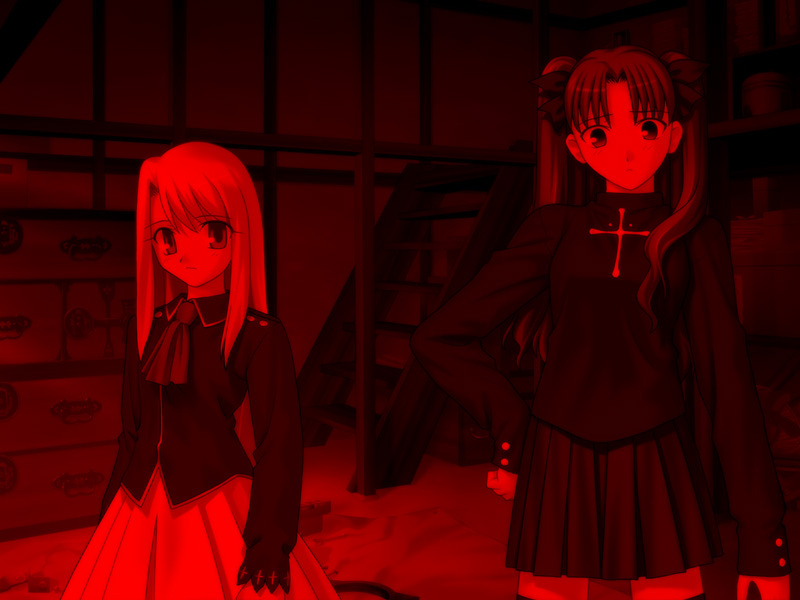 Tohsaka's great master was there when the Great Holy Grail was made. I'm sure the sword was there at that time." Her arms are as well. I'll take you to the gem sword, so you just need to hold your breath. Clear your mind and don't look at anything unnecessary. 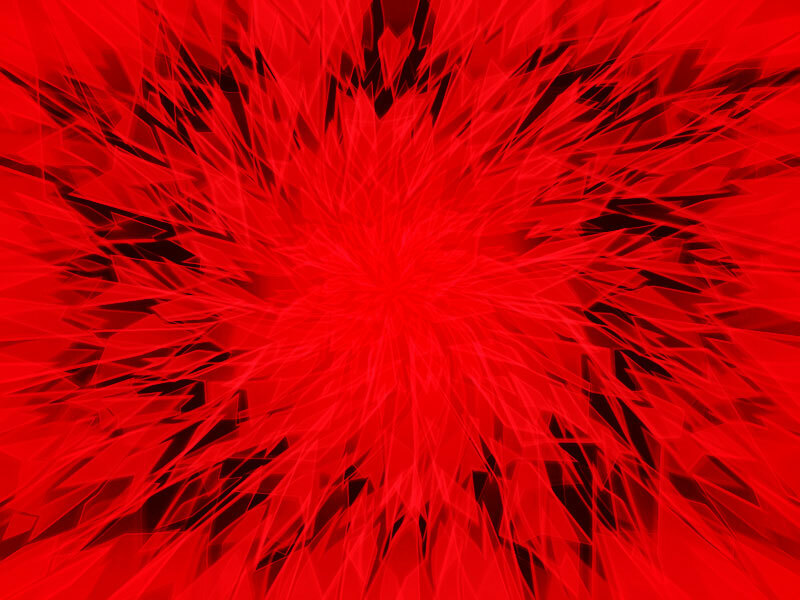 You just need to draw out his Zelretch "
There's no pain, the cognition of pain doesn't matter now, I'm swallowed by my injury, I'm falling into a swirling maelstrom of pain. The circuits cover the area in many layers. 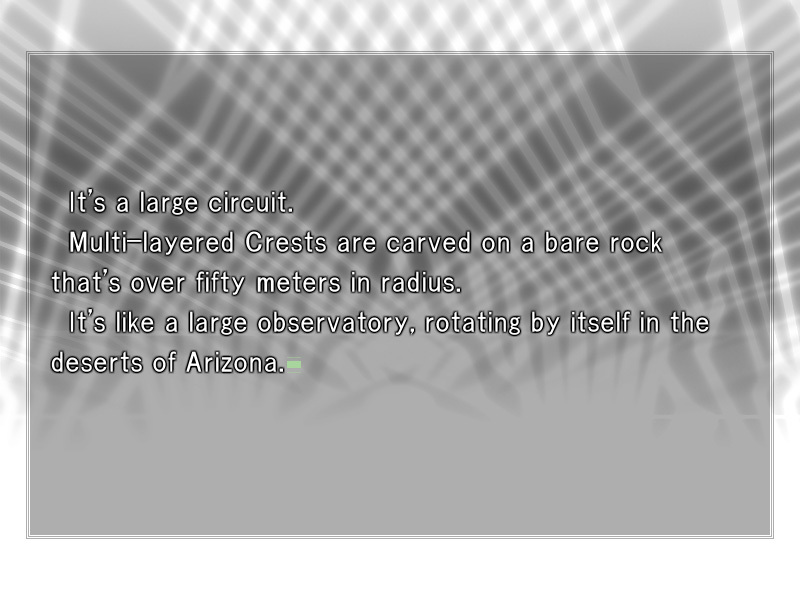 The geometric figures turn in place. A white girl stands in the center of the beautiful spider's nest. She's the magus that devised the Holy Grail War. 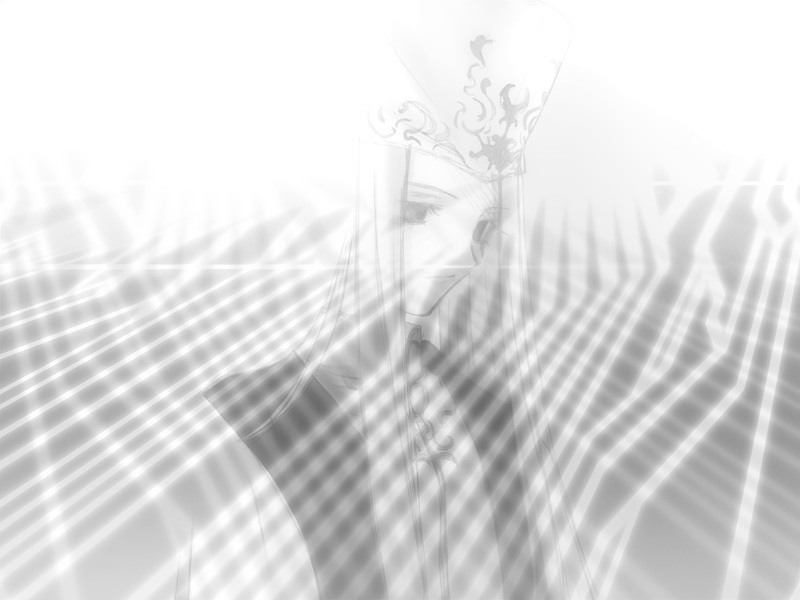 The great magus who was called the winter saint. A magus accompanied by Makiri Zouken and Tohsaka Nagato. The Great Holy Grail is activated. Justizia becomes the key reenacting the ancient sorcery. Yes. The Holy Grail is just a Holy Grail without her. Her will is needed for Heavens Feel. 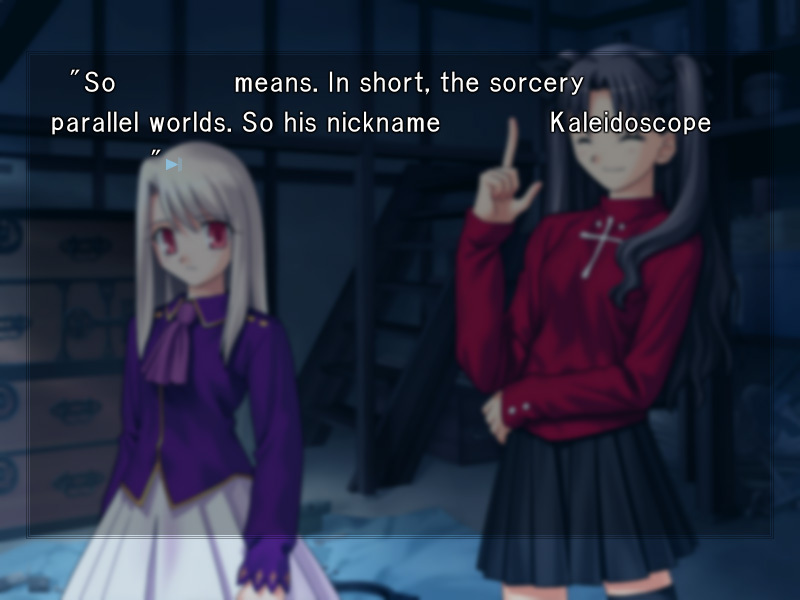 The old man knows as well as Makiri and Tohsaka do that the Holy Grail is a mere wishbringer. The world is too big for this small body. The process behind this two-hundred-year-old ritual doesn't matter. There's only one thing I need to look at. 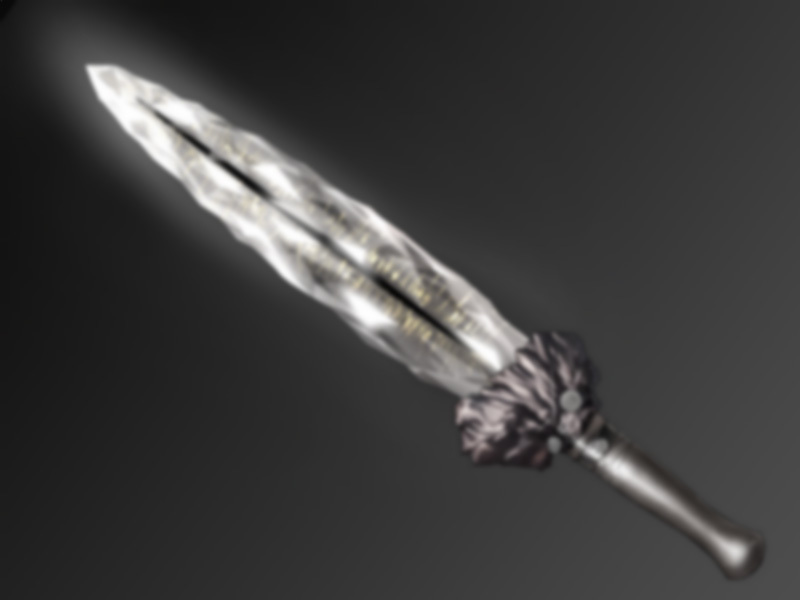 A ritual dagger with a jeweled blade. 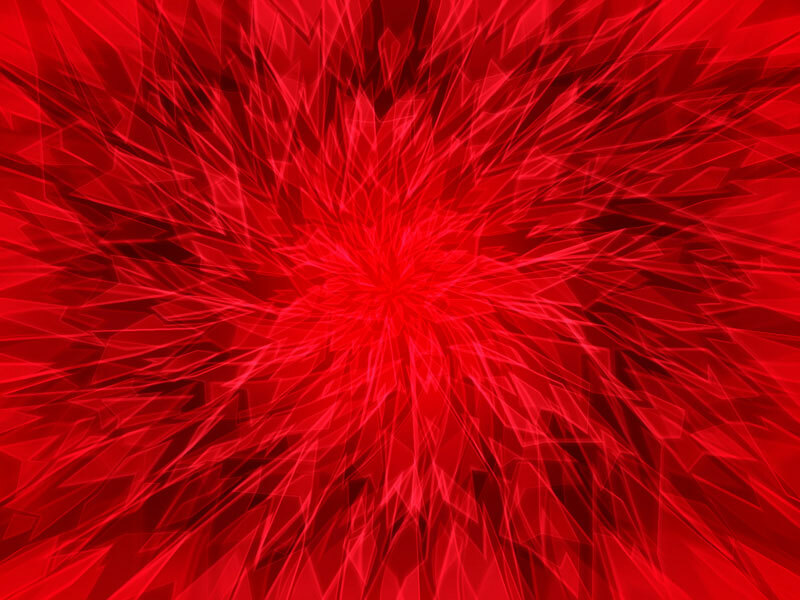 The kaleidoscopic gleam sears through my eyes and into my brain. I understand the instant I see it. 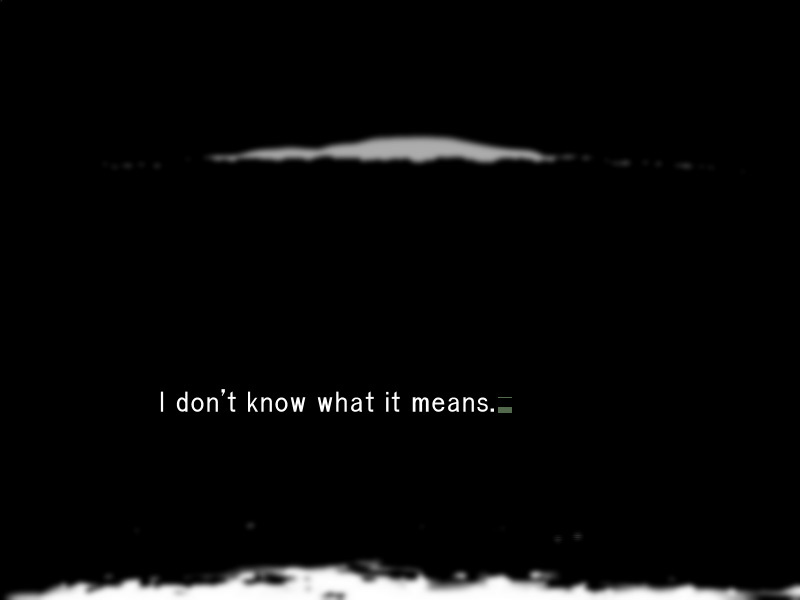 I understand that I can't comprehend it. All I can imitate is its shape. I can't analyze its structure and project it. What kind of a magical theory was it constructed with? 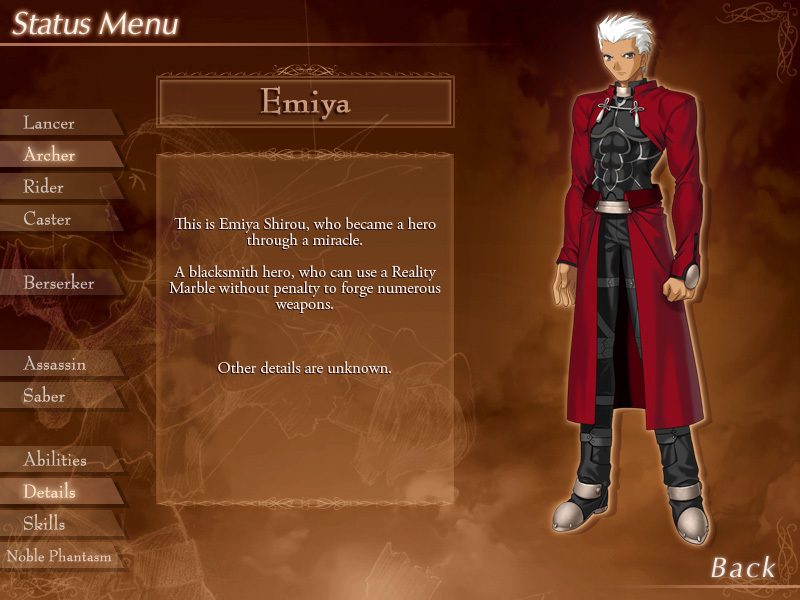 The old man's dagger is still a mystery, even if I use Archer's arm and every last piece of knowledge in heroic spirit Emiya. Not reaching it is unforgivable. My eyes are burned out, my brains are burned out. But I'm not there yet. I don't even have my fingertips on it. I can't back out now.
! 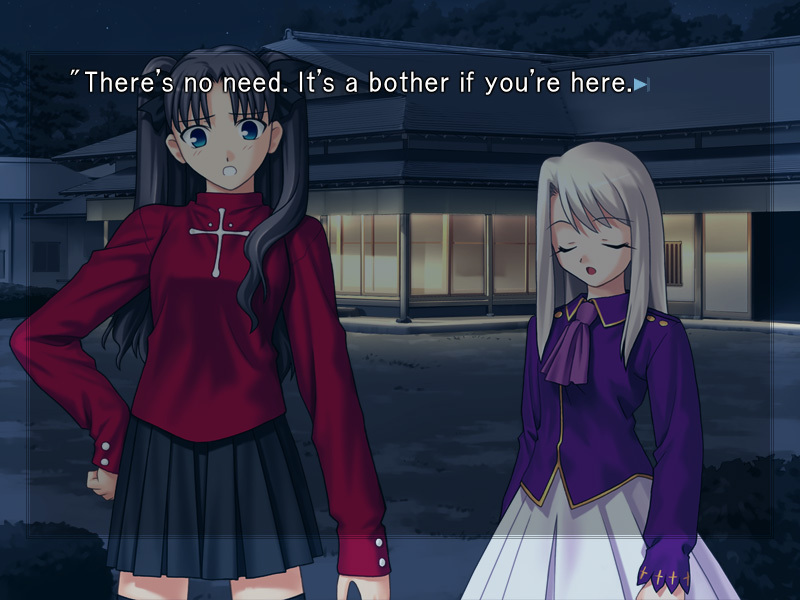 Do you want to disappear, Shirou!?" 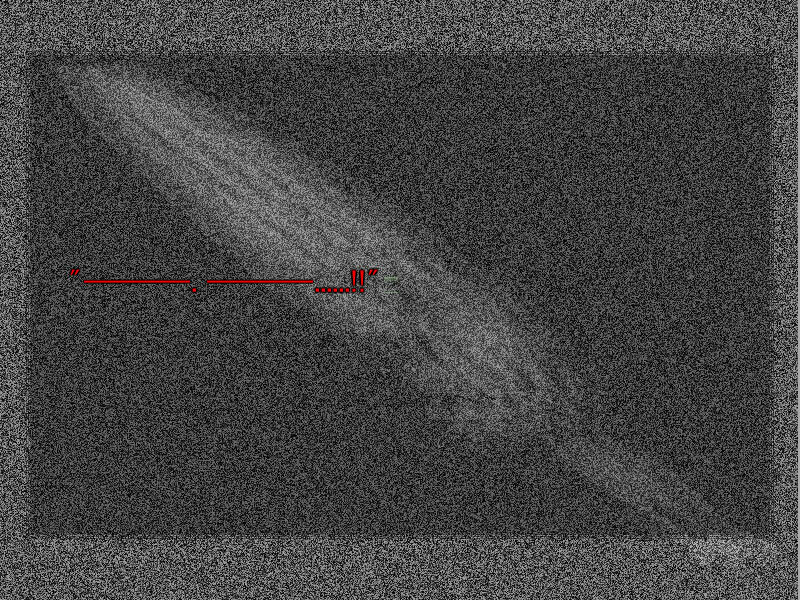 Did I jump myself, or was I pushed back by something? I'm flying, and I land on my back. A big knife stabs me from the side. And I realize I just punched Ilya.
! 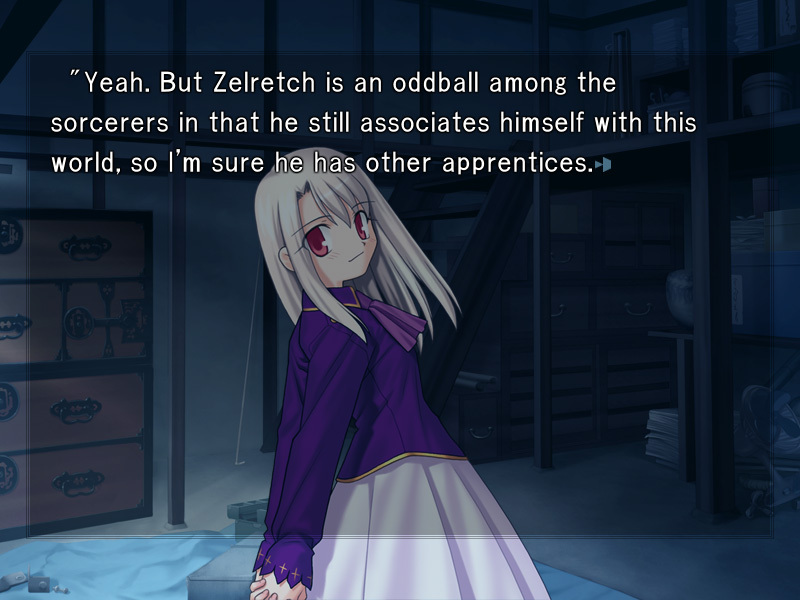 I-I'm sorry, Ilya, I "
She pats dust off herself and gets up. She points at my face as she scolds me. Feeling something hard in my left hand, I look down. I managed to project it. It's projected, but it doesn't seem like the one I saw. First of all, I don't feel any magical energy in this thing. 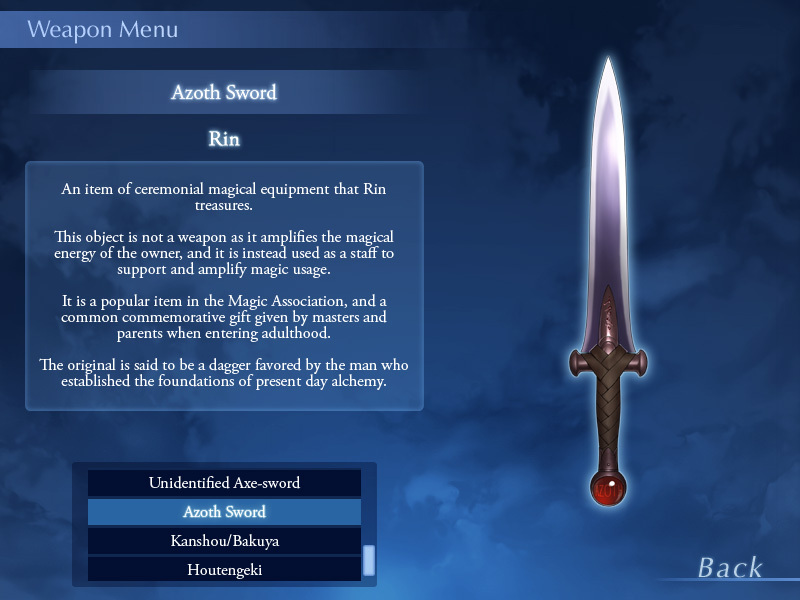 Tohsaka's Azoth Sword is many times better than this, and this blade wouldn't cut paper. "Uh I don't know, but is this any good? It looks pretty crappy." "That's fine as is. 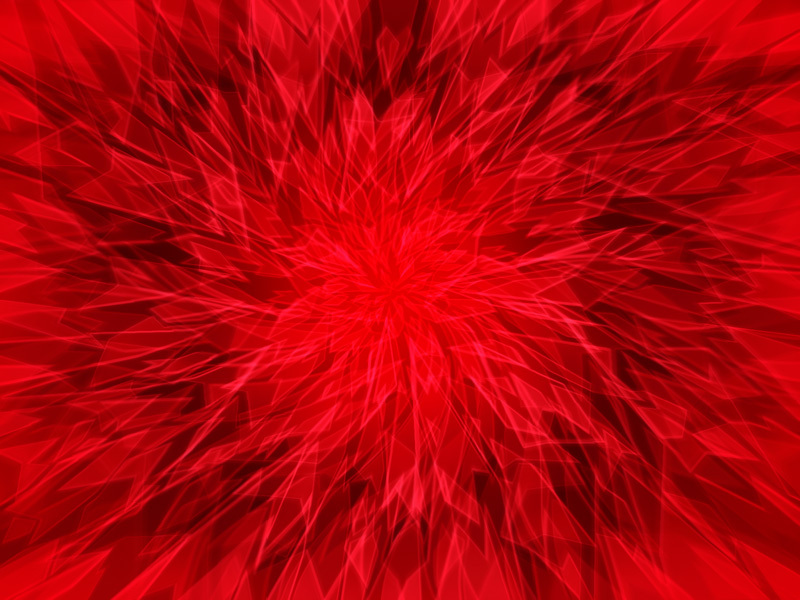 The sword is an extraordinary demonic sword that can only be used by Schweinorg's lineage. Well, I guess it's fate. 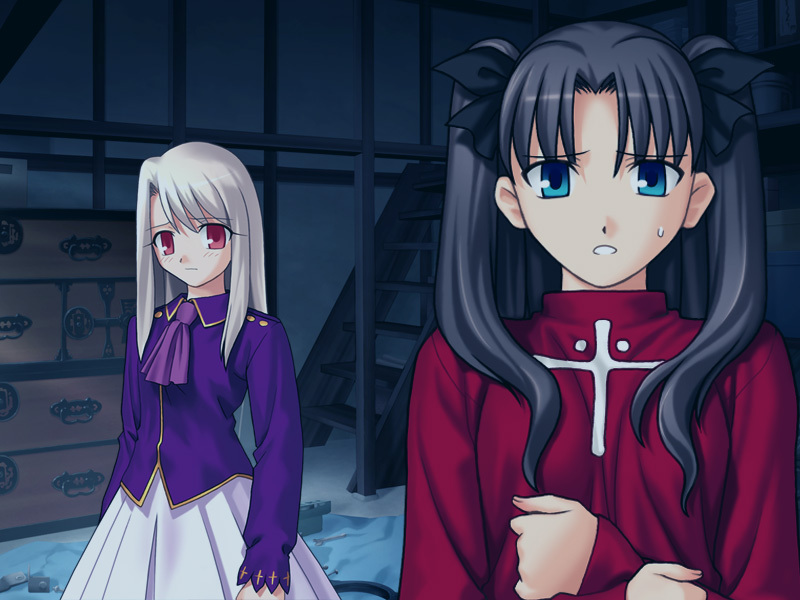 Sakura is receiving the protection of the third and Rin's going to try to use the second. It wouldn't end up as mere investigation if the Association were here. Every department would be running to put them on trial." 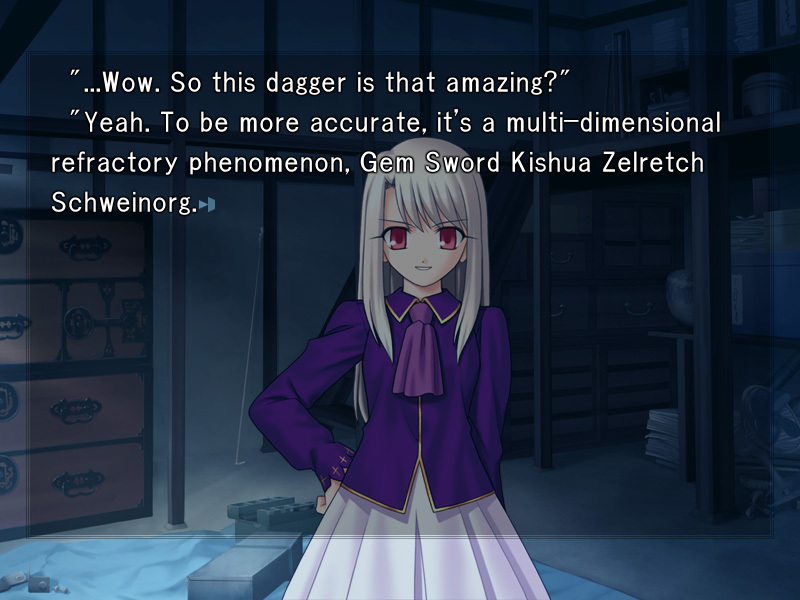 It's called Gem Sword Zelretch, and it's the old magus's favored sword and Tohsaka's heirloom." 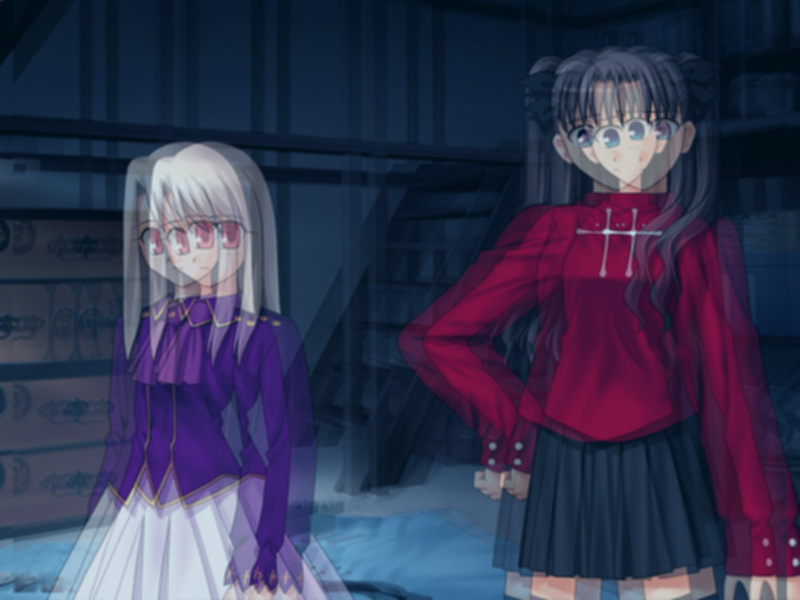 "But the sword wasn't passed down the Tohsaka line, just the blueprint. 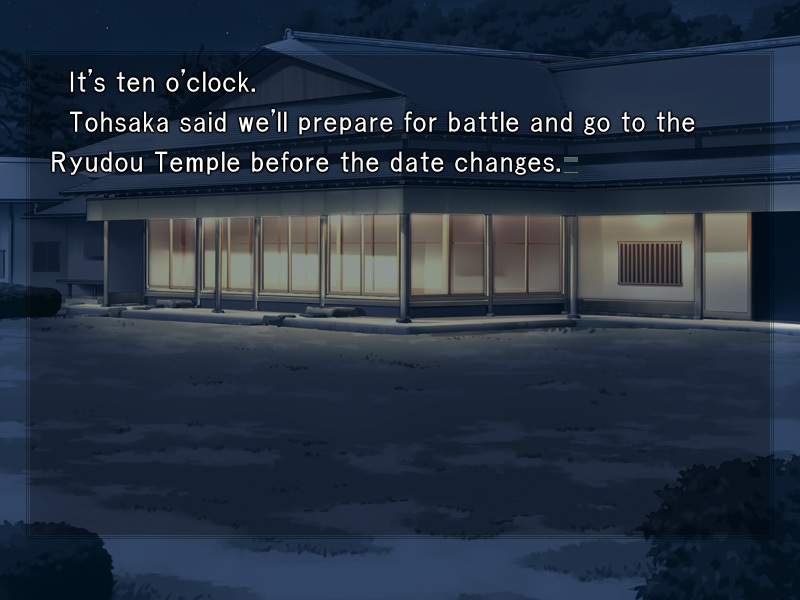 It's an assignment from the sorcerer that the Tohsaka magi must pursue for a long, long time." I don't think Zelretch is in this world, but he might show up once Rin's capable of making the gem sword by herself." 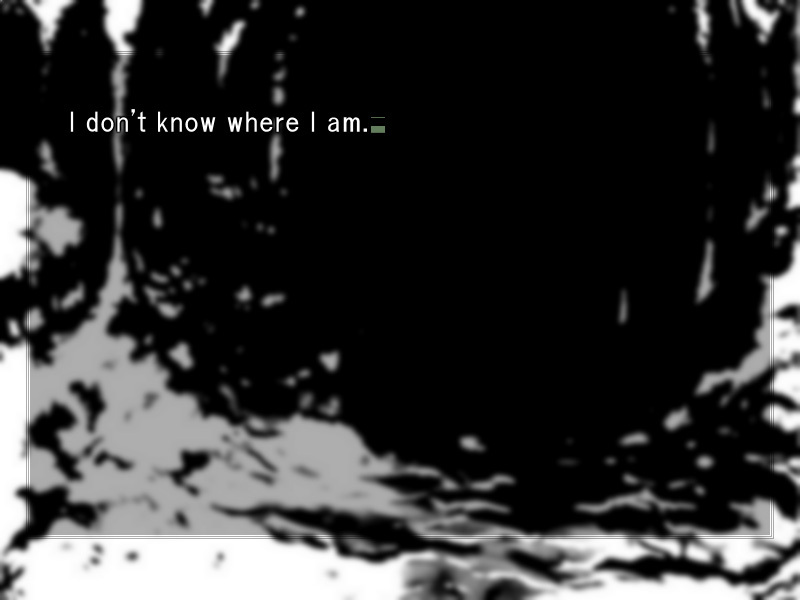 He's not in this world, but might appear all of a sudden? Isn't he just a wanderer that likes to travel? 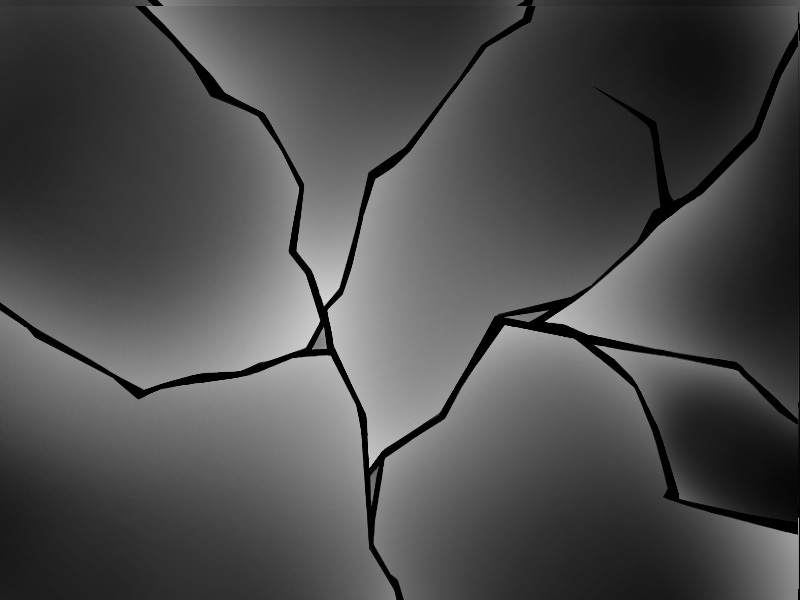 I clench my right fist, feel the pendant digging into my torn flesh, and keep my consciousness. My limbs I still feel my limbs. 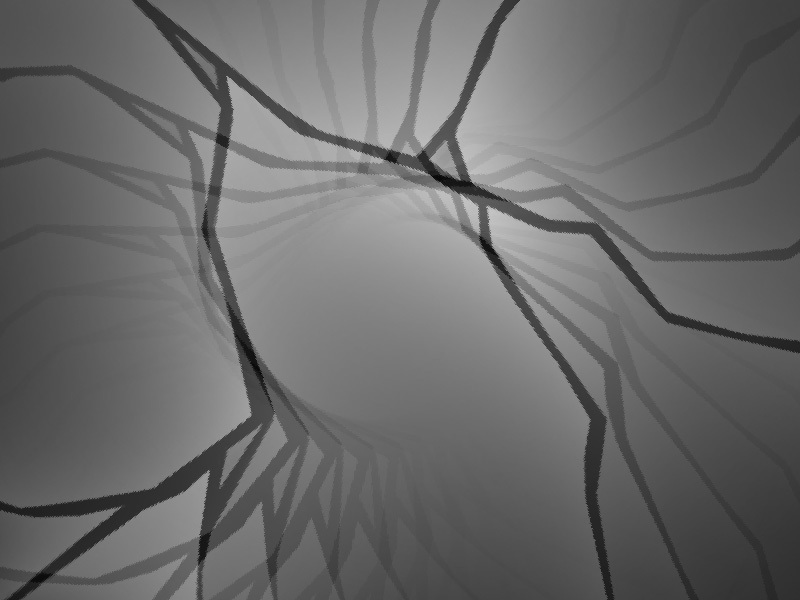 I thought I'd lose something if I used projection, but I'm not missing anything yet. The biggest proof is that I can check on my condition. I should be able to use one more projection. No, I have to use it. 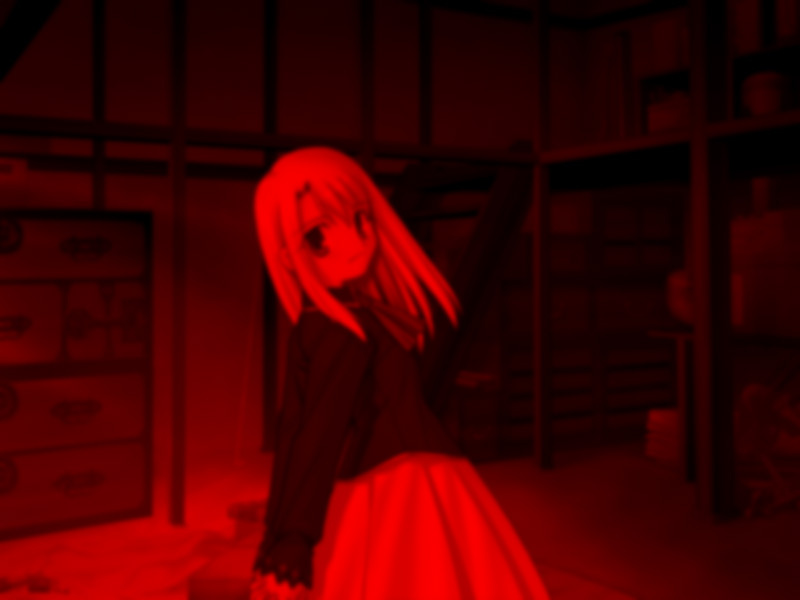 I have to save Sakura in a way different from Tohsaka. It's not that I can't hear her. She's just speaking in a language I don't understand. She's talking in some strange language and holding something dangerous in her left hand. 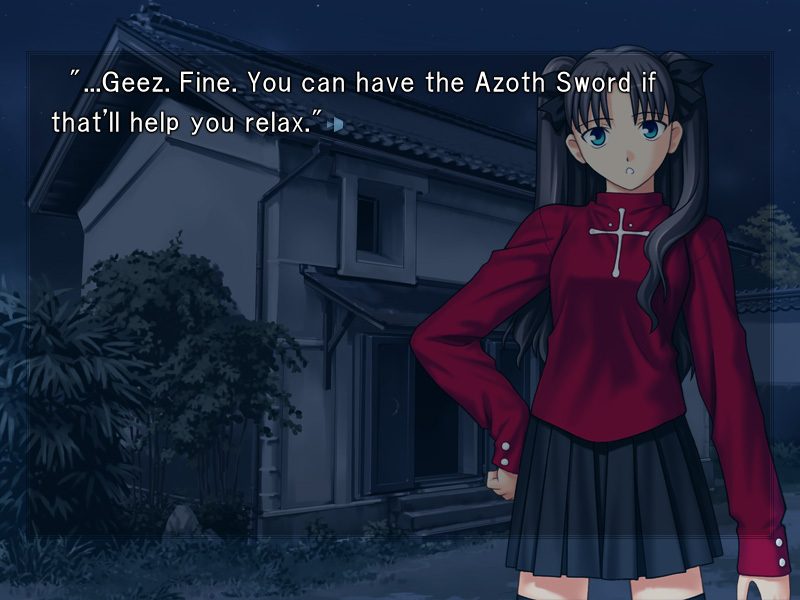 Tohsaka's holding a sword I've never seen before. 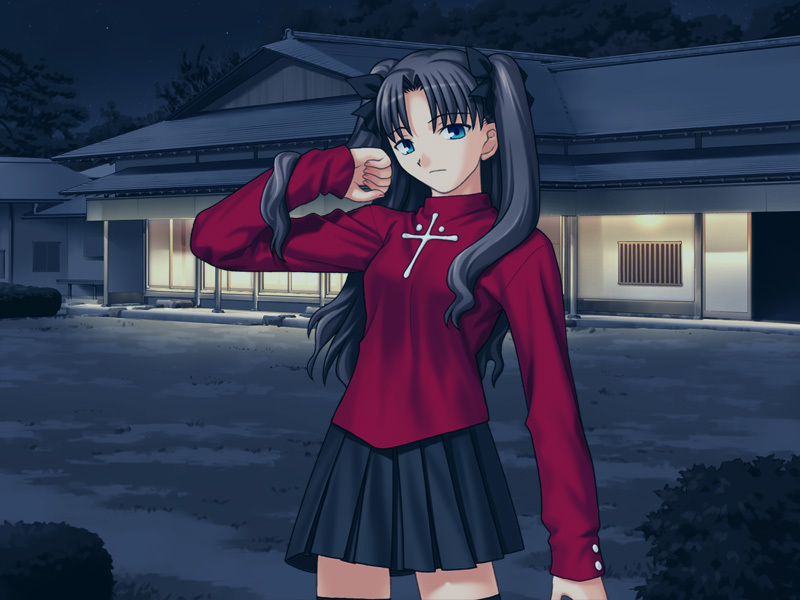 I projected (I think) that sword just now, and my left hand is empty, so it must mean I handed it to Tohsaka. My understanding and the details don't match up. I clench my right hand. My eyes finally focus in exchange for dripping blood. 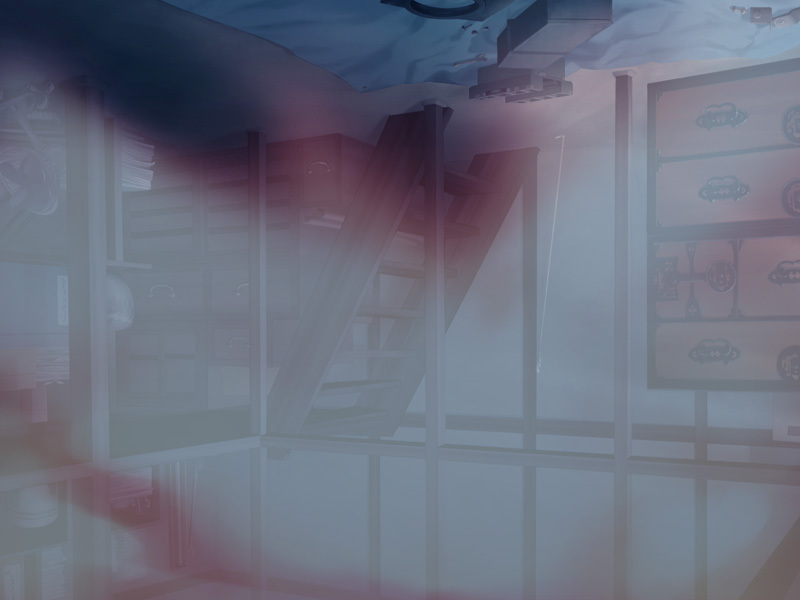 My limbs are light compared to my disconnected head. They're so light that I think they may be empty inside. My mind isn't working, and she has ahold of my hand before I know it. 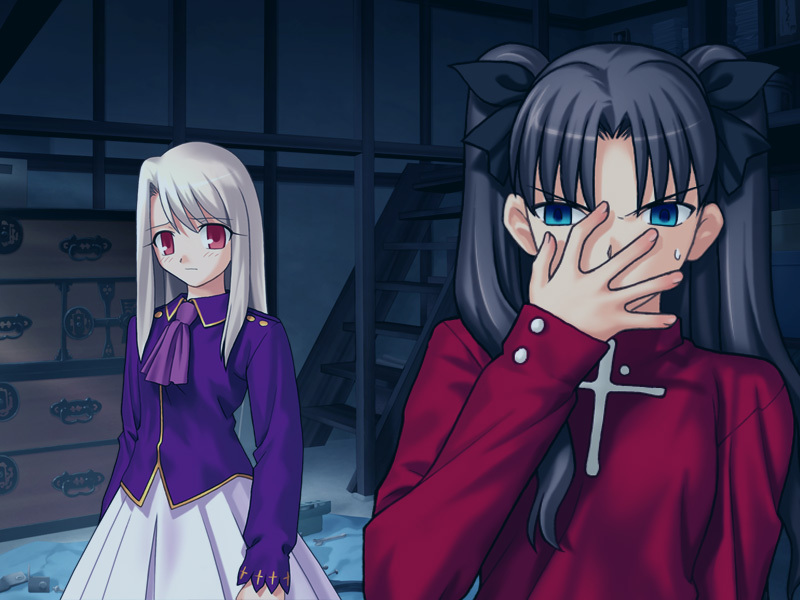 Tohsaka's looking at the pendant in my palm with astonishment. I don't know why she's surprised. 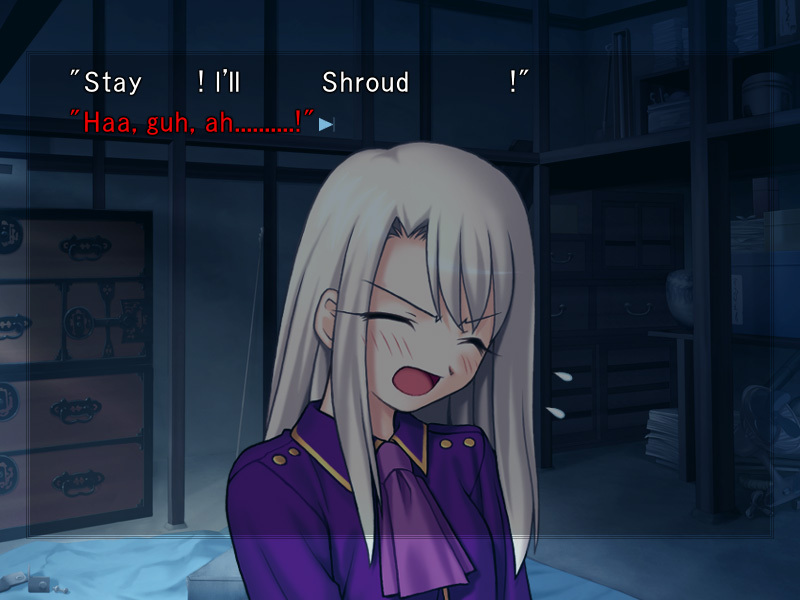 "Shirou. Why do you have this? And are you crazy, holding it this tight?" It's something I shouldn't forget, but I can't remember. But the stranger in my left arm knows what it is better than I do. Um, it's something important. I have to have it on me until the end." Words that are not mine come out of my mouth. 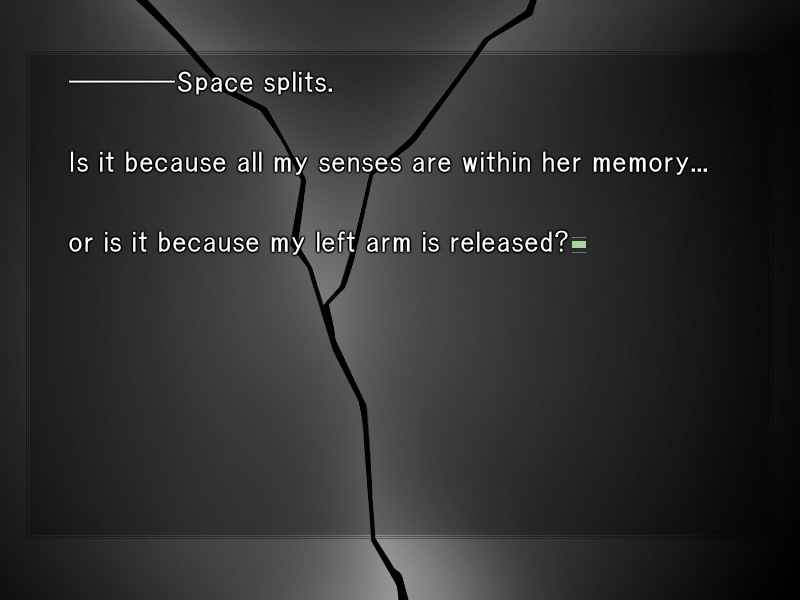 Shirou. I also have that pendant." 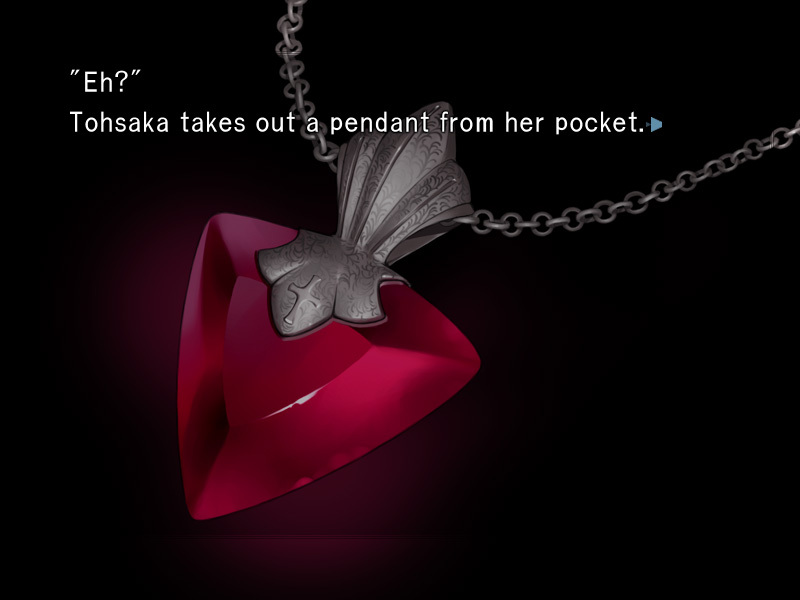 It's a simple design for a jewel user like Tohsaka, but I think something simple like this brings out her beauty. "No. Mine's empty, but there's still a bit left in yours. It's not significant, but I'm sure there's a meaning behind the usage of it." "Keep that. It might come in handy." Tohsaka puts her pendant away and walks off with Ilya. 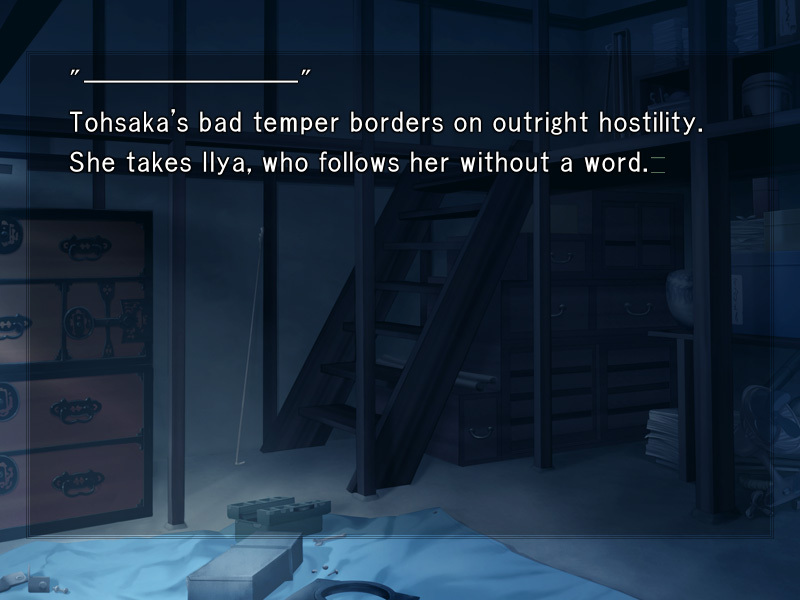 "Hey, Tohsaka. Where are you going?" 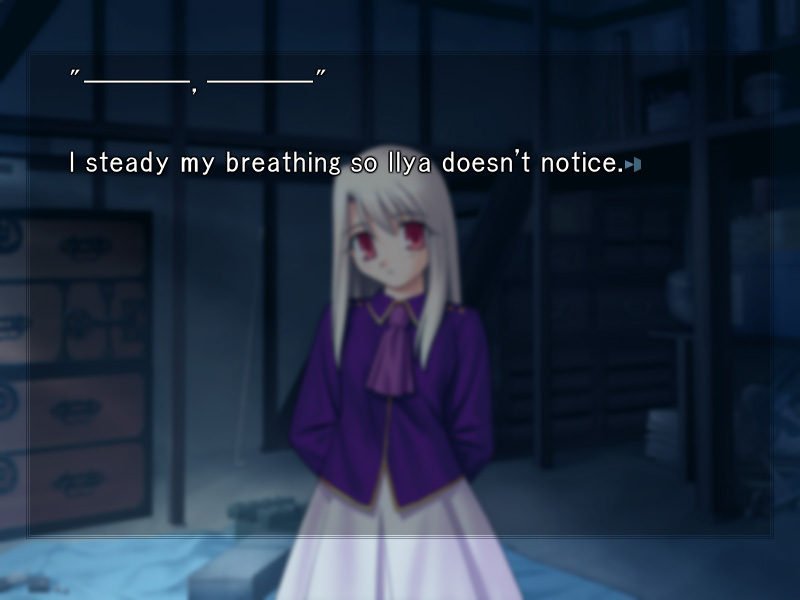 "I need to talk to Ilya. I'll let you rest for an hour, so stay in your room. And I'll get seriously mad if you don't treat your hand right away."